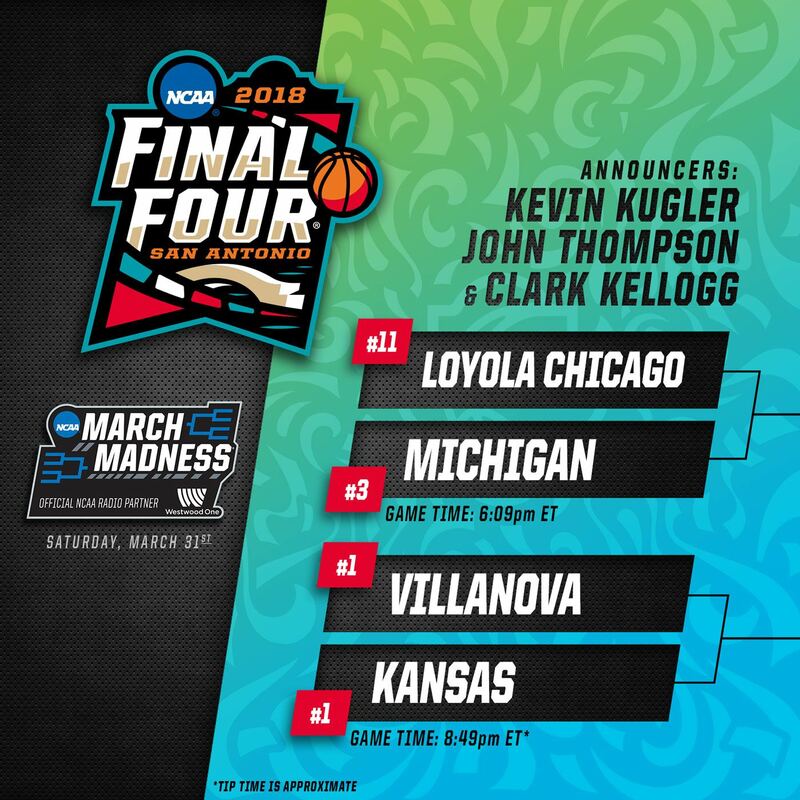 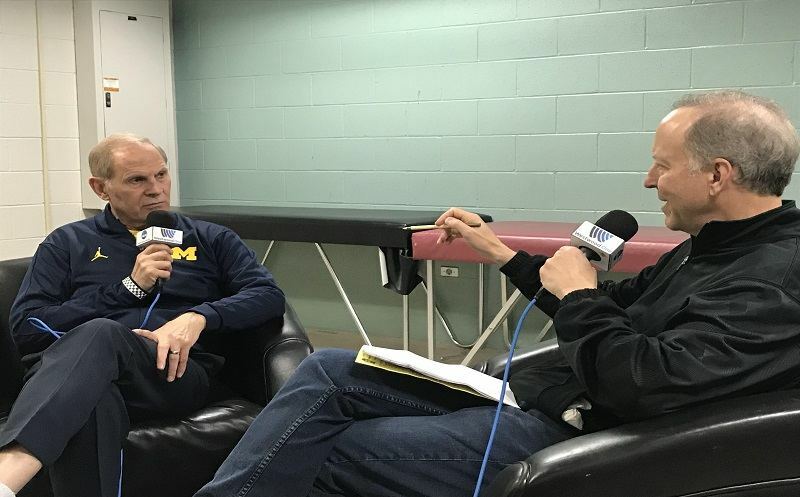 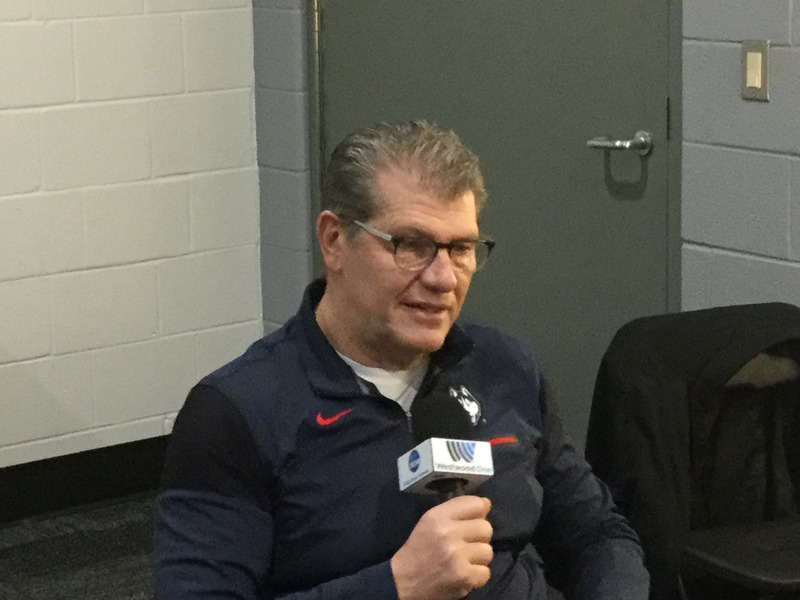 COLUMBUS, OH – Top-seeded Louisville return to the Women’s Final Four for the first time since 2013, where they lost to Connecticut in the title game. 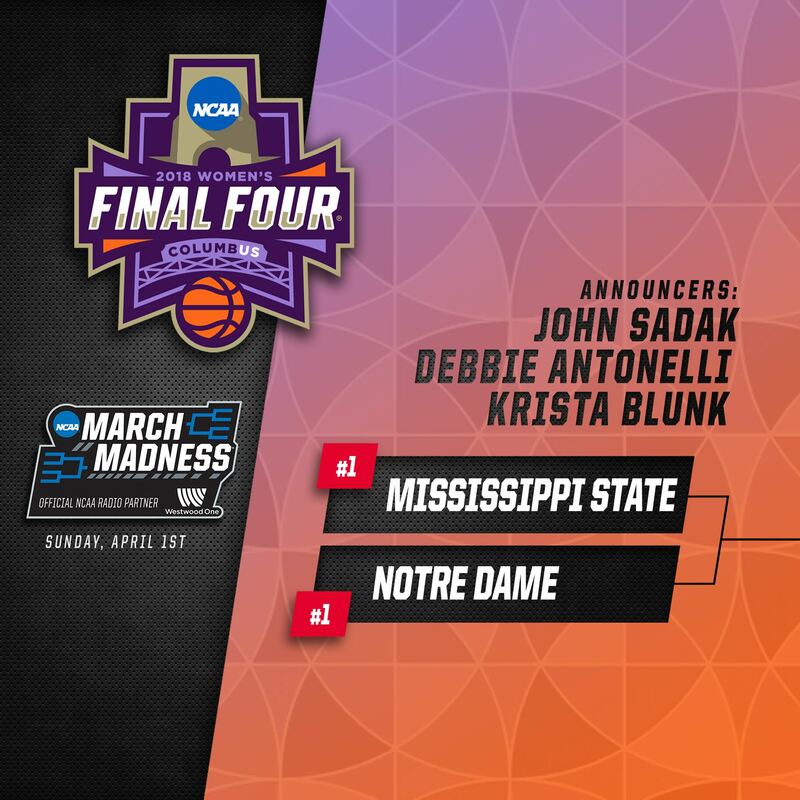 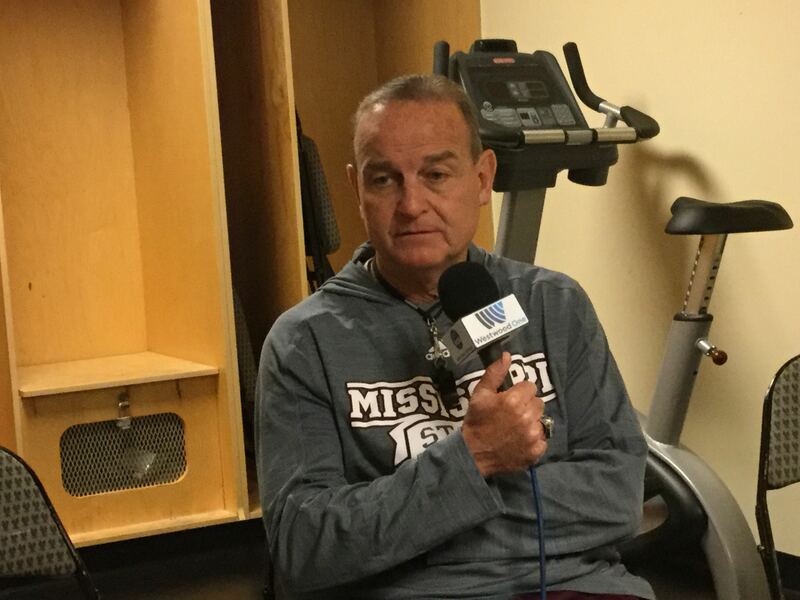 The Cardinals just might get another title-shot against Huskies, but first they will have to get past fellow top-seed Mississippi State on Friday. 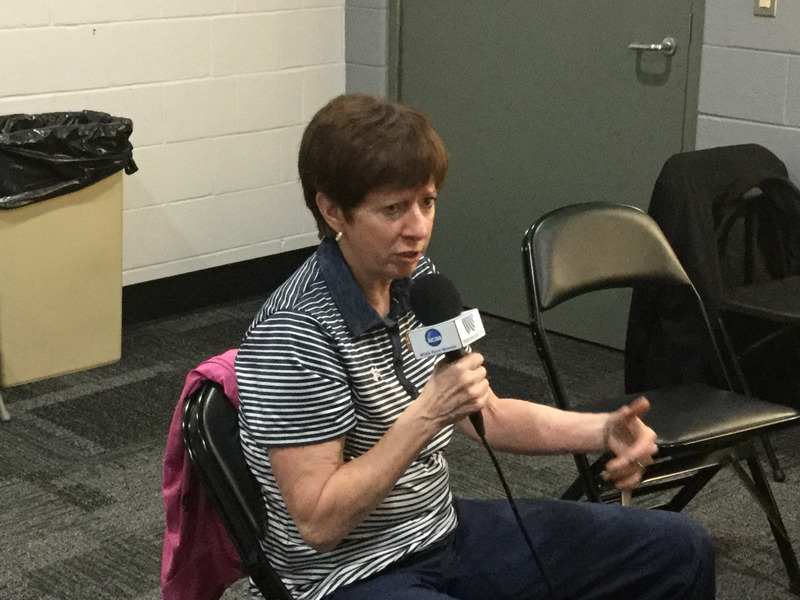 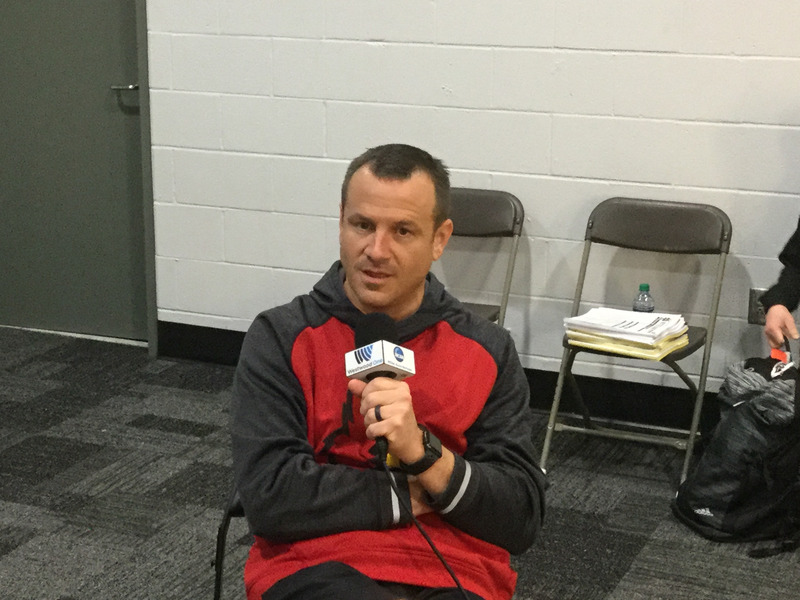 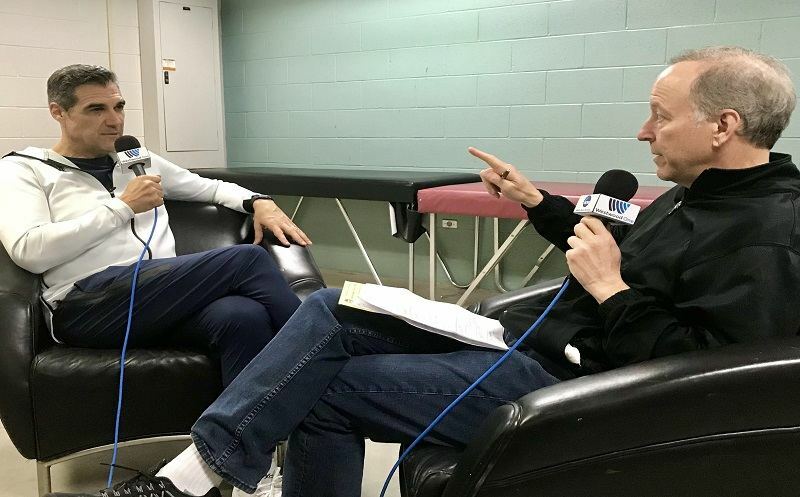 Westwood One’s Debbie Antonelli caught up with Louisville head coach Jeff Walz ahead of the game.